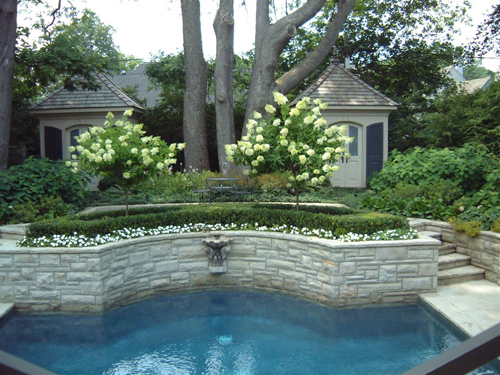 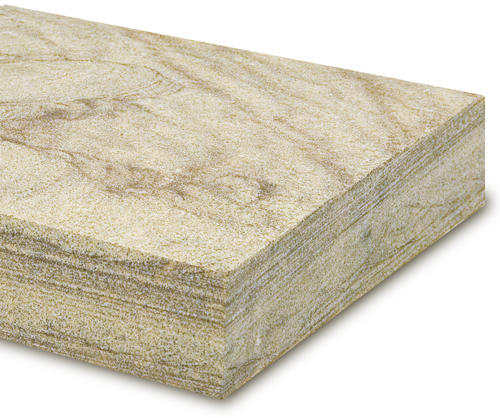 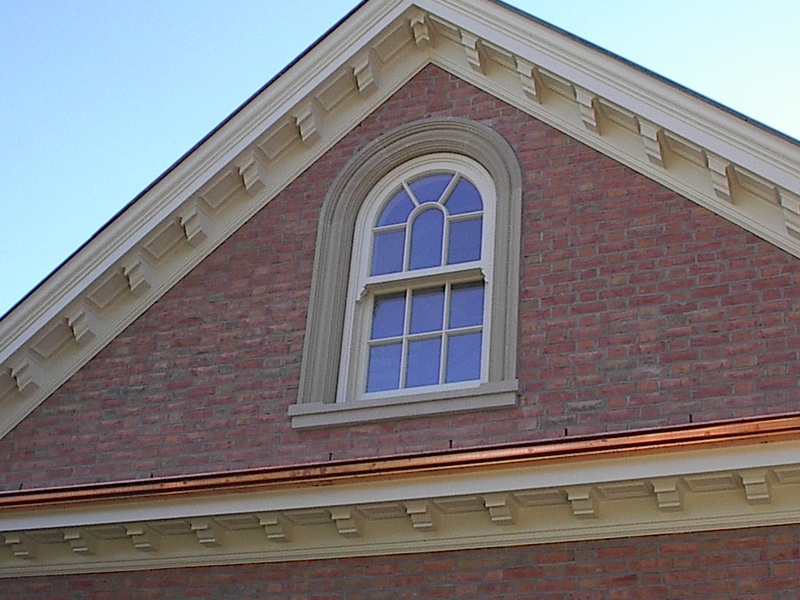 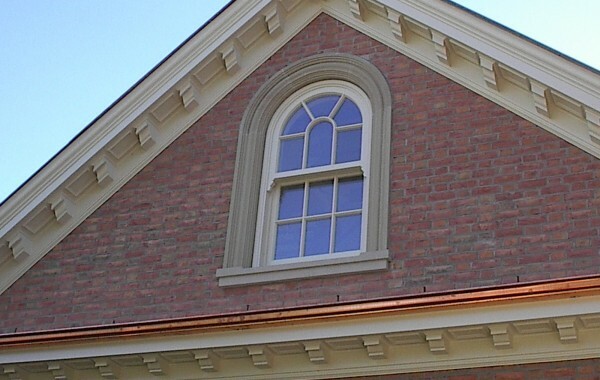 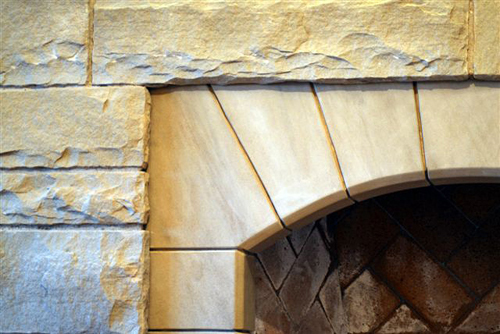 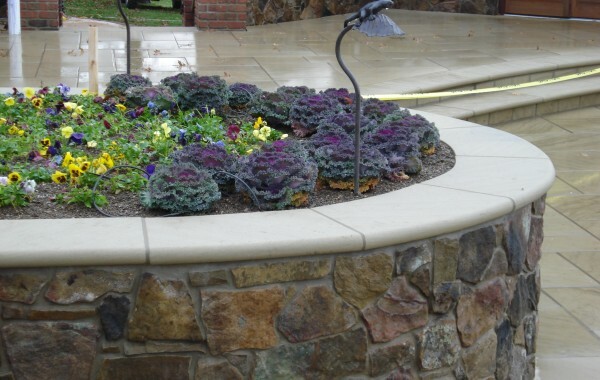 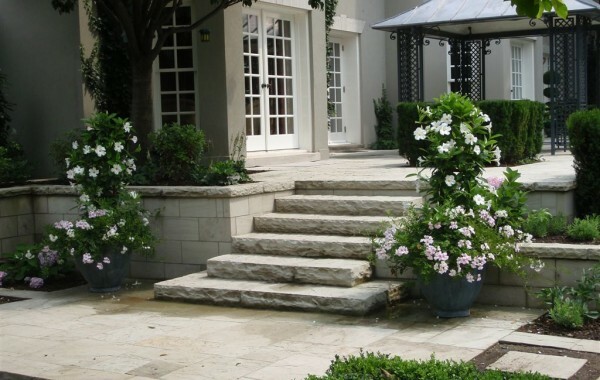 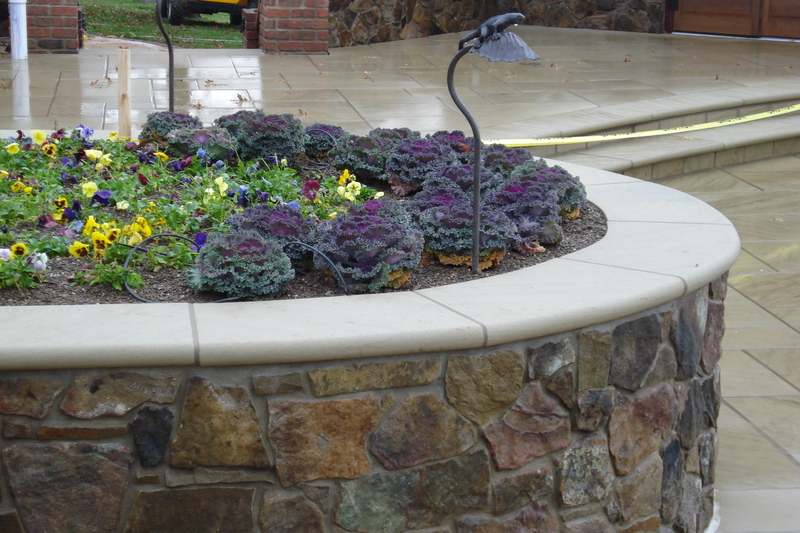 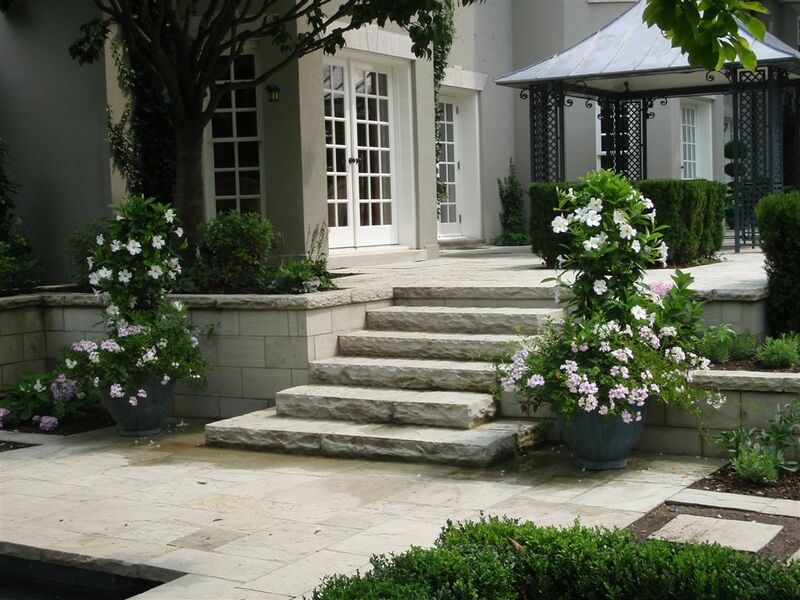 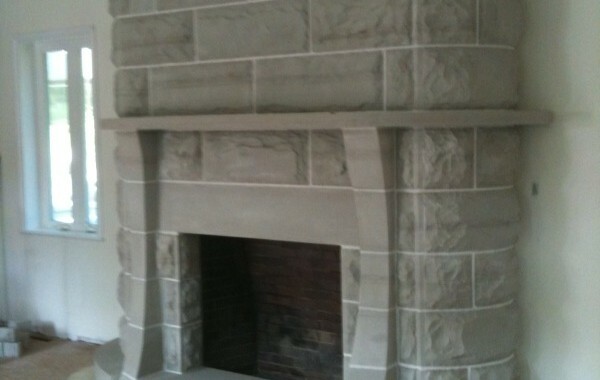 This stone is primarily used for exterior applications. 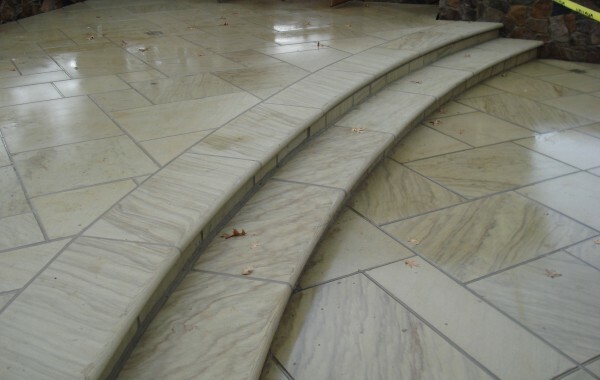 Available finishes are honed, sawn and split. 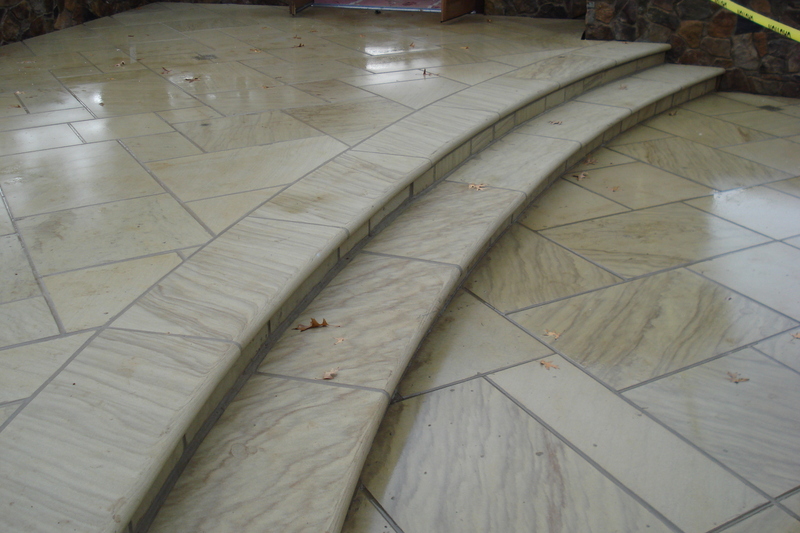 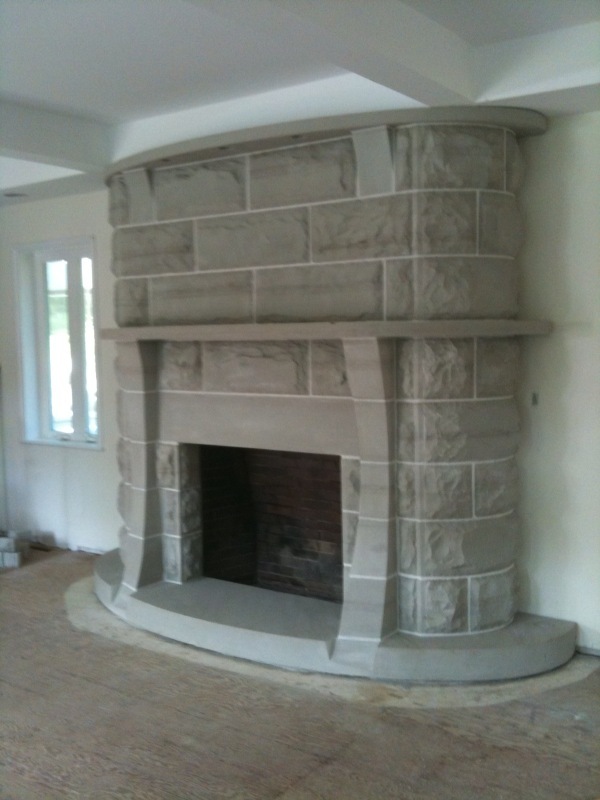 The stone has a tolerance of +/- ¼" in thickness.